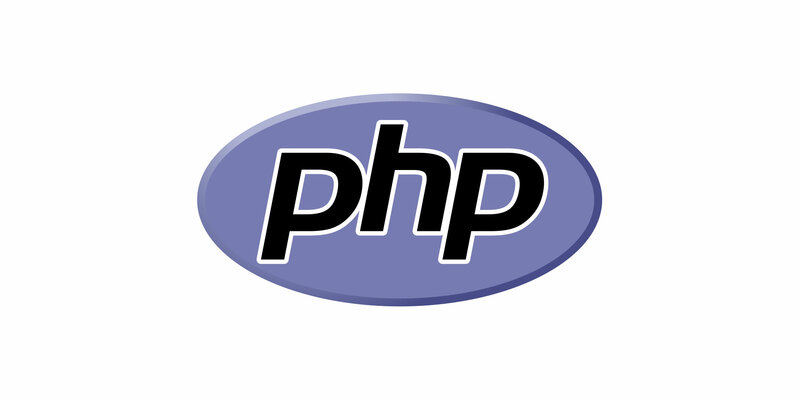 Let’s say you have an XML file (like the one that follows) that you want to turn into an associative array in PHP. Doing this takes a few steps but it’s actually quite simple. I’m using a quiz questions XML file as an example throughout this article, I think the real world aspect of it makes it a little more understandable. As always thank you for reading and please share this article around around as much as you can! Please feel free to put any suggestions or ideas for future articles in the comments section below, and please let me know if I’ve made any mistakes in the code. I have a working version of a quiz game online but I copy pasted some of this so who knows if it’s still all there that needs to be there.